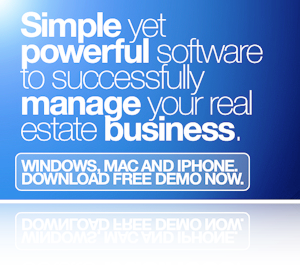 Tour REST and learn how it's simple yet powerful approach to real estate business management is easy to use. You're ready to get started! Make the right choice for your real estate business to get REST now. Becoming expert in REST is fast! We provide all the best ways to get there. Being productive is easy with REST. a private database system you control. Access from anywhere on multiple platforms. A faster, richer experience you can share with your assistant or team in private way. Learn more now!